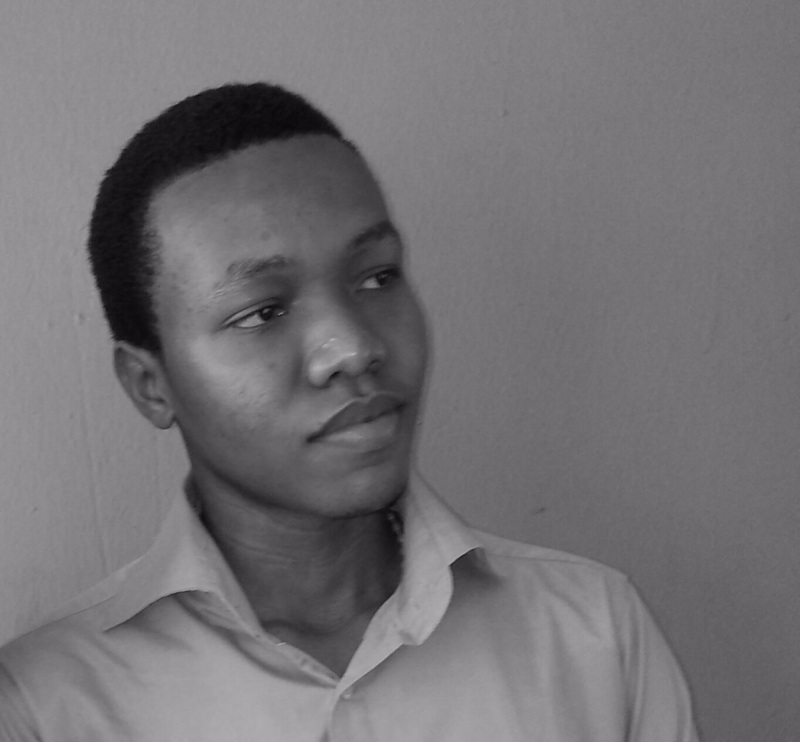 Uzoma Ihejirika, picture courtesy of the author. Uzoma Ihejirika is a Nigerian writer. His works of short fiction have appeared both in print and online platforms. He was a fellow at the 2015 Writivism Mentoring workshop. And you can follow him on Twitter @WordlyPikin.